Research, development, manufacturing and selling of the reagent for genetic engineering research. Research, development, manufacturing and selling of in-vitro diagnostics using a monoclonal antibody. Research and development relevant to biotechnology. 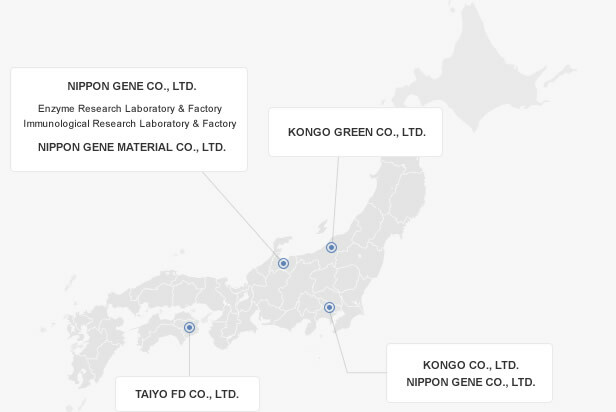 Nippon Gene Material Co., Ltd.